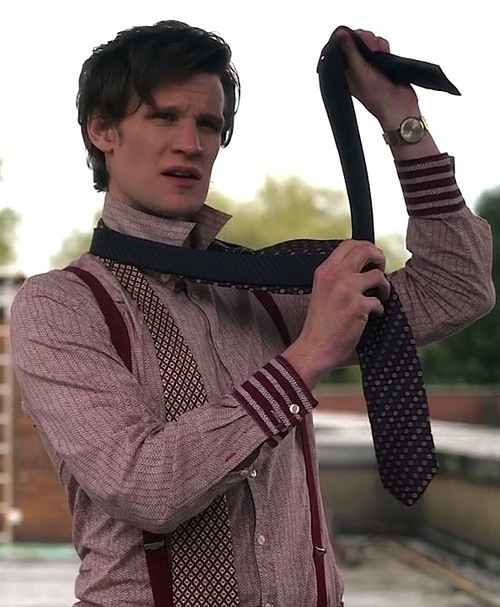 Do Clothes Make the Time Lord? 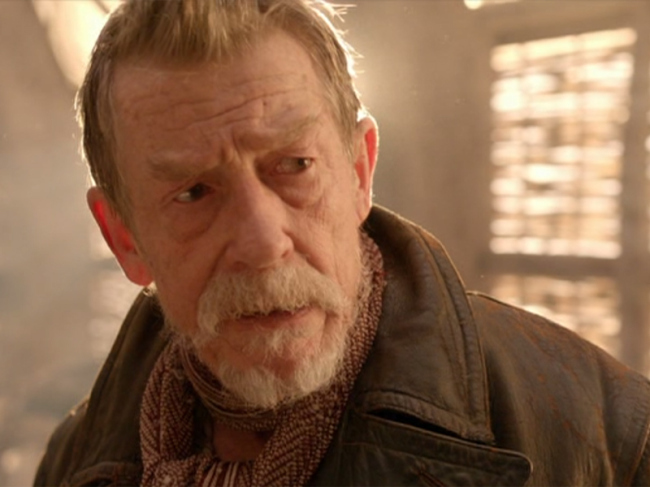 After casting an actor in the role of the Doctor, arguably the most important decision about a new Time Lord is his costume, because it becomes as identifiable as his personality. Let’s face it, Colin Baker’s Sixth Doctor started off on the wrong foot thanks to executive producer John Nathan-Turner’s disastrous decision to go with a hideous-by-design outfit and probably never recovered. Baker had to struggle almost as mightily against his wardrobe as he did with his era’s weak writing and uninspired direction in order to establish his Doctor’s darker persona. So now we have Peter Capaldi’s incoming 12th Doctor. An established actor with a strong personality, Capaldi’s choice of costume will no doubt reflect his personal vision for his characterization of the Time Lord. Marvel obviously had a very hard time casting the lead role for next summer’s biggest gamble, the Guardians of the Galaxy movie, and a lot of the difficulty may have arisen from the peculiar way the studio apparently went about it. I am still having a bit of trouble picturing Bright Abbott from Everwood as a pistol-packing galactic adventurer, but hey, it could work. 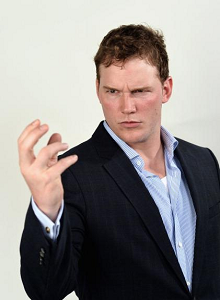 He just has to make sure Star-Lord doesn’t end up overshadowed by Rocket Raccoon! 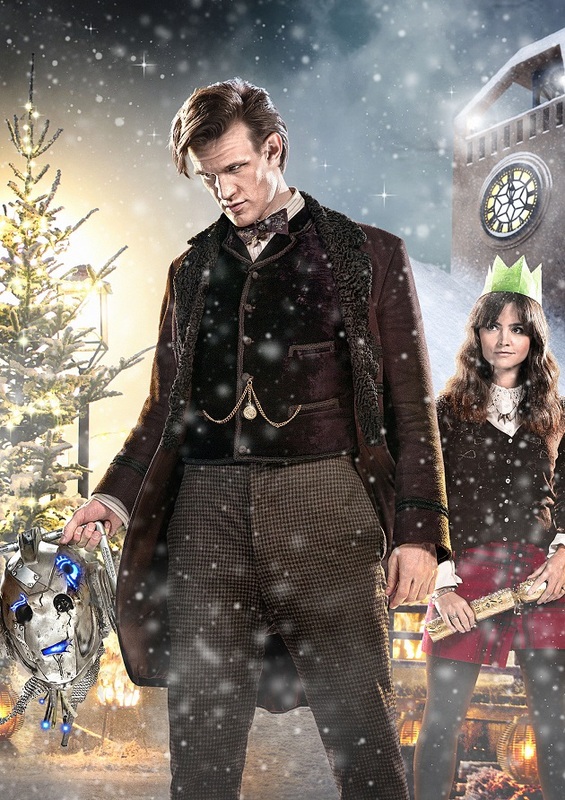 Fancy a Christmas Vacation to Trenzalore? Daleks, Cybermen, Weeping Angels and The Silence. Uh-oh! The Doctor (Matt Smith) acknowledged that he’s buried in Trenzalore, we haven’t seen how he dies there. Yet. Silence will fall — and that’s not all.